3D Labs is proud to promptly serve Grand Rapids and all of West Michigan easily from a central location. From big businesses to individual customers, 3D Labs works with clients from multiple industries and all walks of life. At 3D Labs, consultation is embedded into everything we do. Our goal is for you to get as much out of the process as you will from the product. That’s why when we bring your idea to life, we’ll watch for and execute creative efficiencies that can impact your business in big ways. From big businesses to individual 3D printing customers, 3D Labs works with clients from all walks of life. We work with clients from across the country and around the world. 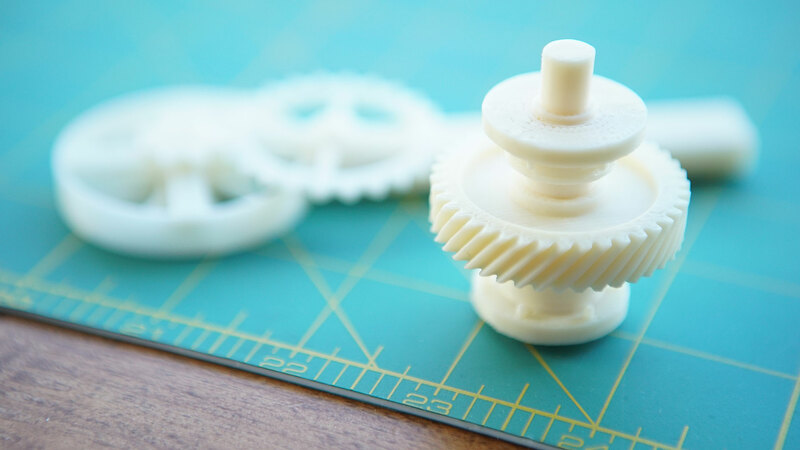 Our 3D printing ad 3D Consulting clients range from students to professionals in the Architecture, Engineering, Healthcare and Industrial Design world. We are dedicated to excellence and strive to provide the highest quality service to all of our customers. 3D Labs is an extension to your creative and innovative side. We are here to help you take your ideas to the next level. We are committed to providing our clients with the best service anywhere. 3D Labs work with 3D technology and experience you can count on when it matters. Our attention to detail is what separates us from the rest. Visit our contact us section to schedule an appointment or simply pick up the phone and give us a call so we can set up an initial consultation to further discuss your needs.